When a Response team is called upon to deal with a potentially dangerous or toxic substance, the first and most crucial question is: “What is this substance?” The portable HazMatID chemical identifier answers this question in seconds. 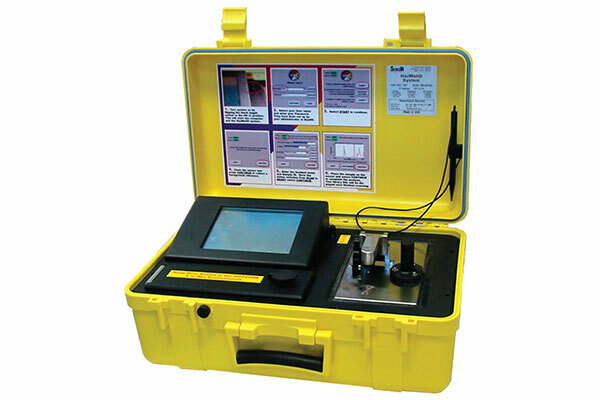 The HazMatID is a highly specific tool that measures how chemical samples interact with infrared light. Each chemical has its own unique infrared fingerprint, which when analyzed by the HazMatID is compared against an onboard library database to provide identification in less than 20 seconds.